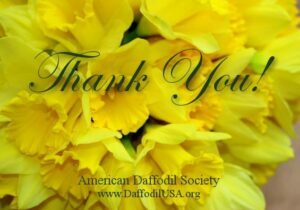 Welcome to the Washington Daffodil Society website. The Washington Daffodil Society is a nonprofit organization formed to promote the culture of daffodils. It is chartered in Washington, DC, with members located in the Nation’s capitol, surrounding States and and across the country. Mary Anne Barton from WDS receives prestigious ADS MidAtlantic Regional Service and Leadership Award 2018 at WDS Fall meeting. Congratulations, Mary Anne, and thank you for all of your hard work! 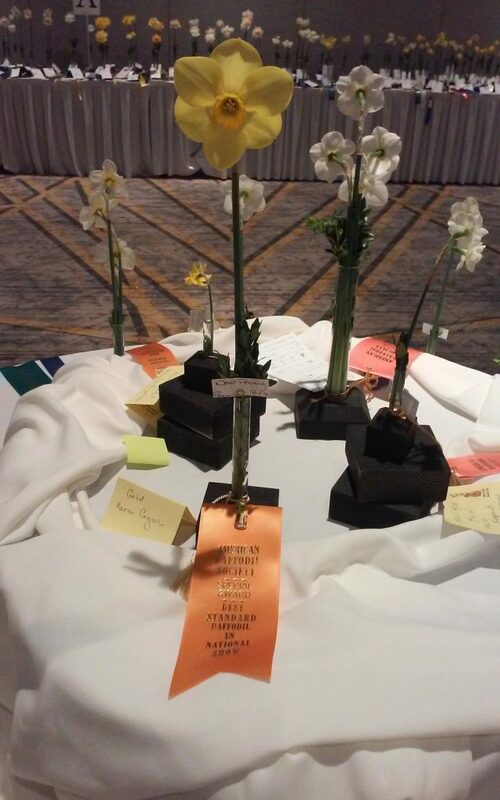 WDS President, Glenna Graves, from Harrisonburg, Virginia, awarded the Silver Medal of the American Daffodil Society at the ADS National Convention in Nashville, TN, April 2018. 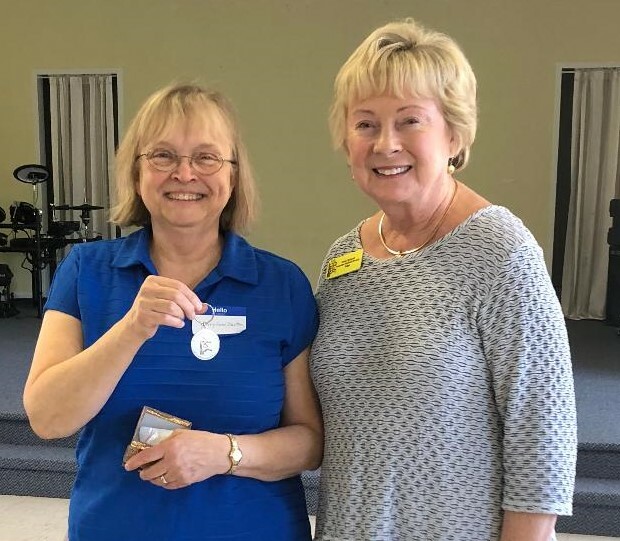 The American Daffodil Society Silver Medal is awarded to an individual deemed by the Honors Committee as being worthy of “recognition of outstanding service to the American Daffodil Society.” The Silver Medal honorees are listed by year ADS Silver Medal Recipients. WDS Past President, Karen Cogar, wins Gold Ribbon with “New Penny” at 2018 ADS National Convention in Nashville. Congratulations, Karen!